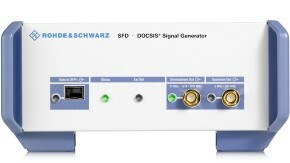 The R&S®CLGD is a multichannel signal generator for simulating a cable TV network with full channel loading. 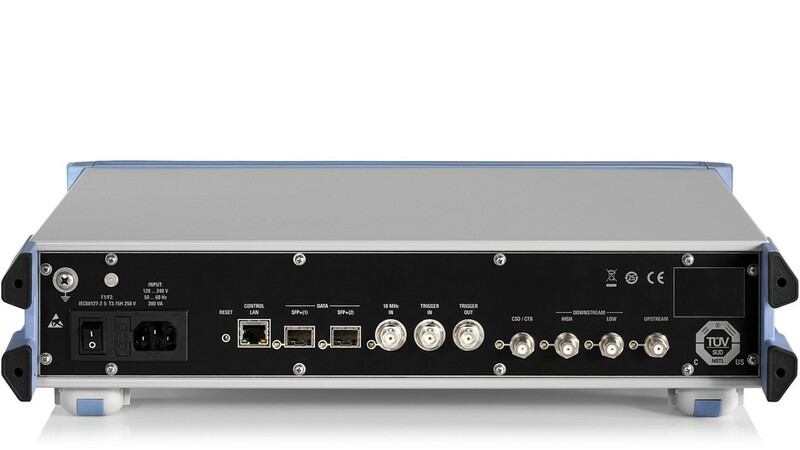 It generates broadband data signals for DOCSIS 3.1 as well as digital and analog TV channels. Signals can be freely combined in the downstream or upstream, allowing users to simulate any conceivable channel loading scenario in the lab. 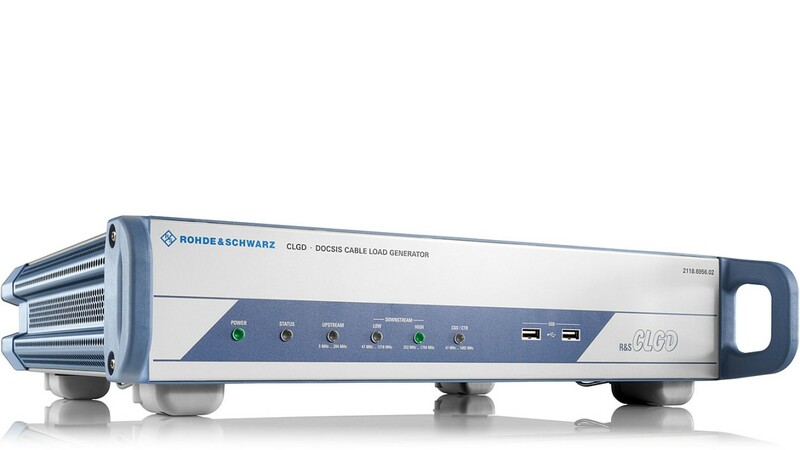 The R&S®CLGD modulates signals for DOCSIS 3.1, DOCSIS 3.0, digital cable TV in line with J.83/A/B/C in real time. Its downstream frequency range is 47 MHz to 1794 MHz for DOCSIS3.1 and 47 MHz to 1218 MHz for DOCSIS3.0 and digtal TV. All parameters can be set via GUI or via SCPI remote commands. 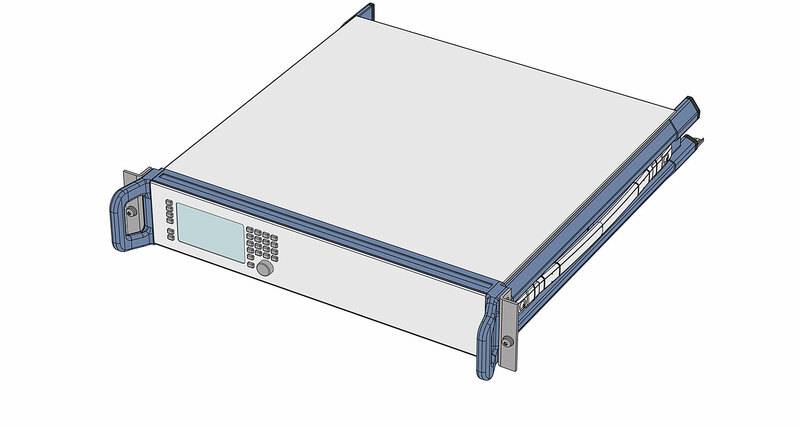 The user data to be transmitted can be fed in via IP or internally generated by the R&S®CLGD. The upstream frequency range is 5 MHz to 204 MHz. Within this range, a flexible combination of DOCSIS 3.1 (OFDMA) and DOCSIS 3.0 (TDMA or CDMA) signals can be generated. The trigger function allows precise burst timing control. 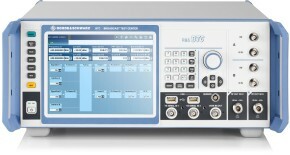 The R&S®CLGD is an ideal solution for testing tuners, cable modems and upstream CMTS receivers. 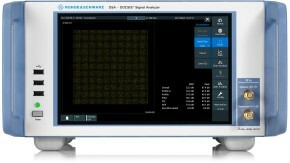 For realistic signal generation, the R&S®CLGD can add interference such as noise, impulsive noise, phase noise, AC hum, tilt and microreflections. The signal tilt can be set positive or negative for simulation or compensation of the frequency response of a real coax CATV cable. 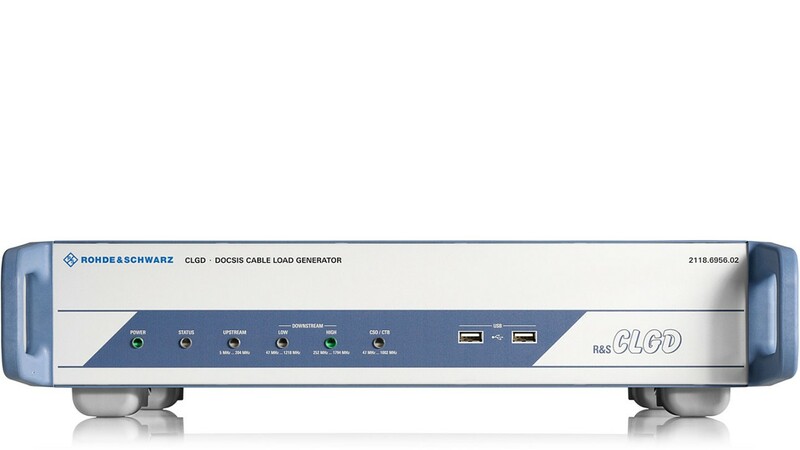 The R&S®CLGD is a multichannel signal generator for simulating a cable TV network with full channel loading. 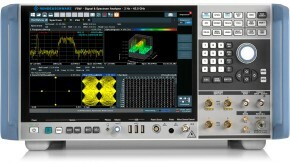 It generates broadband data signals for DOCSIS 3.1 as well as digital and analog TV channels. 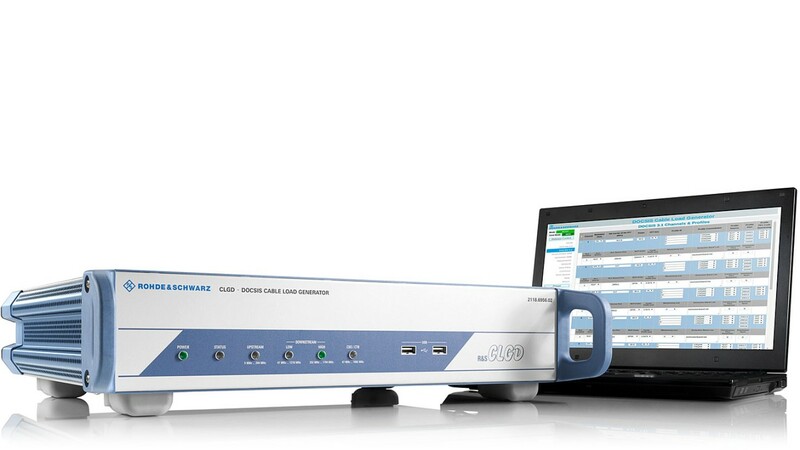 In the downstream or upstream, signals can be freely combined, allowing users to simulate any conceivable channel loading scenario in the lab.